The fuel injector is an essential part of the engine as it passes the gas to the combustion chamber. If the fuel injectors are not clean then the engine will not perform well. You can easily point out if you need to clean the injector. Keep car’s fuel injector clean is a part of engine maintenance. 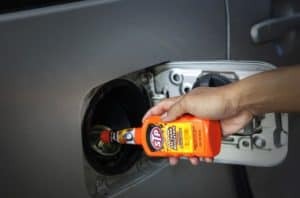 We always recommend using fuel injector cleaner everytime you refuel the vehicle. There are symptoms of a bad or unclean fuel injector. As I said before the fuel injector passes the fuel in combustion chamber. If the injector is not clean then the flow of the fuel reduces. This lack of fuel means that the ratios of fuel and air mixer are not ideal for the engine. The engine will start miss firing because of that. If your car is misfiring, you must clean the injectors. The consumption of fuel will increase if the fuel injector cannot operate properly. As the ratio of air and fuel gets disturbed due to the bad injectors, it can make the engine work more for generating the same speed or power. The engine will work more, it will consume more gas. 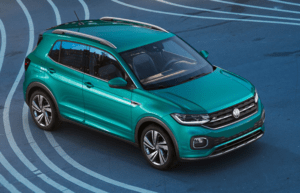 As a result, the mileage of the car can drop up to 50 percent. A bad fuel injector disturbs the smooth flow of fuel. The engine needs balance condition in every part. As the engine will not get enough gas in the combustion chamber, the engine cannot optimize its power to the maximum. That makes the car slow. The vibration of the engine will increase. When the engine does not get enough fuel, it will make jerk after every cycle it finished without fuel or low fuel. This is really bad for the engine and the mountings. If there is a problem in any fuel oriented engine parts then the most common symptoms of that are fuel smells. There are many reasons for fuel smell the car. A faulty or broken fuel injector is one of them. Check your fuel injector if you have the fuel smell in your car. Broken or faulty fuel injector can cause leakage of fuel. Sometimes injector gets broken because of age, but most of the time the dirt inside the injector cause this. Check your fuel injector if you have a fuel leakage. And fuel leakage is very easy to detect. 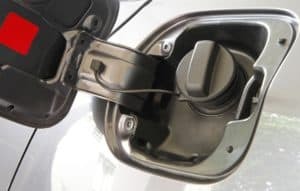 There will fuel smell inside your car. You will find a pile of oil under the car while after you park the car. This is the best evidence of oil leakage from any vehicles. The most common sign of any engine problems that the engine light on dashboard turns on. This means you have to tune your engine. You must check fuel injector also. You have to maintain vehicle and it’s engine properly. Without maintaining the vehicles properly you cannot expect that it will perform well. Only cleaning the body of the car is not enough. You need to clean the engine as well. The dirt in the fuel injector is the main reason for bad performance. This is also the reason the fuel injector ware off quickly. 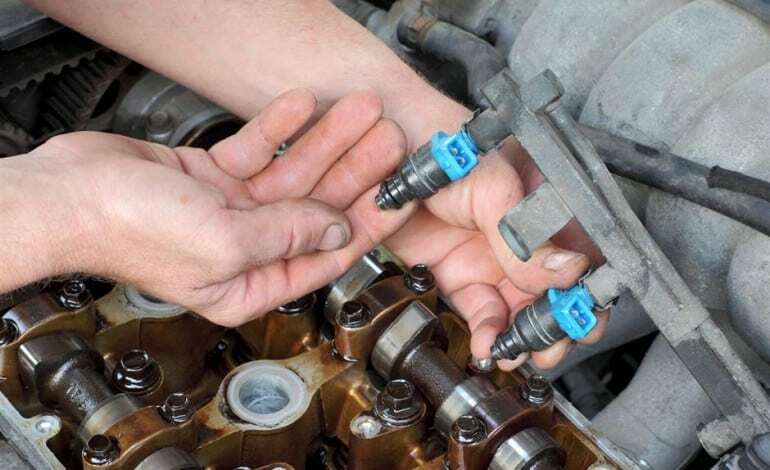 If you clean the injector on time then the fuel injector will perform just like a new one. How Often Should I Use Fuel Injector Cleaner?